Yeah, that might be true for very fundamental proofs made hundrets of years ago. Nowadays Mathematicians concentrate on optimization problems mostly. 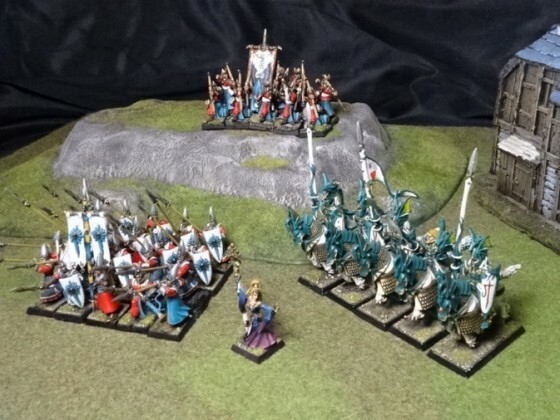 Liked Emperor_Zoron’s post in the thread The 9th AGE - Meme Thread. 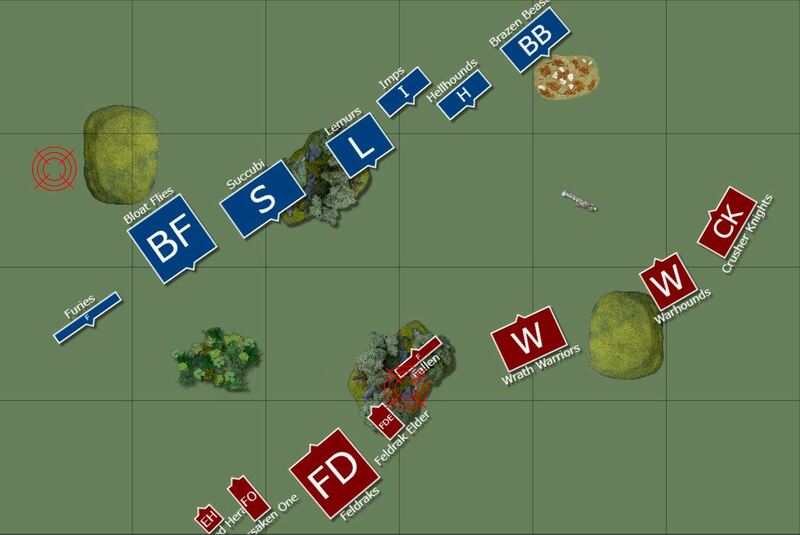 Liked Ogrob’s post in the thread [QS] [Gallery Contest] [Åsklanders] 25th of April. 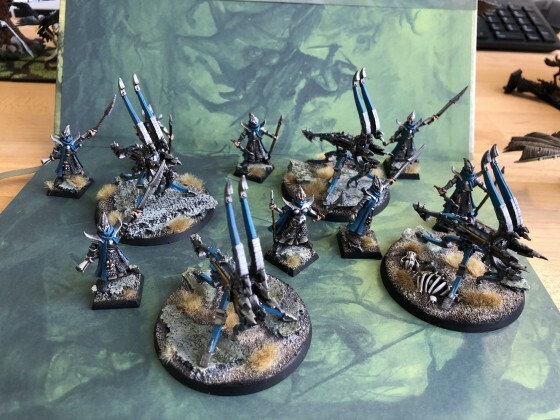 Liked Karak Norn Clansman’s post in the thread [QS] [Gallery Contest] [Vermin Swarm] 24th of April. Liked Zyv’s post in the thread The 'Show off your models' thread!. 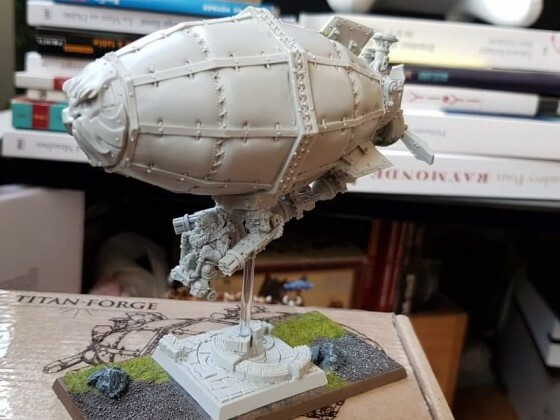 Liked KrogGar’s post in the thread The 'Show off your models' thread!. Replied to the thread [QS] [Gallery Contest] [Infernal Dwarves] 27th of April. Replied to the thread [QS] [Gallery Contest] [Vermin Swarm] 24th of April. Replied to the thread Models for The Vermin Swarm. 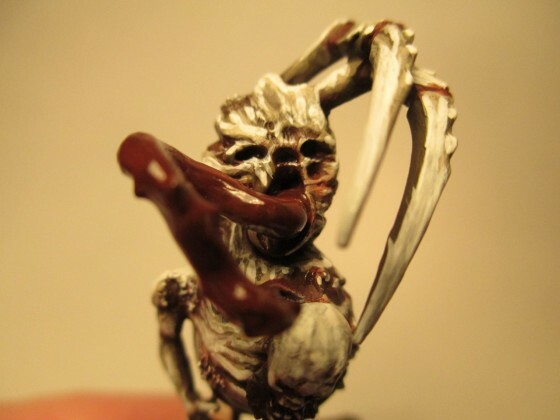 Liked nmaier’s post in the thread Models for The Vermin Swarm.